Hope is like a rose. It can bloom and grow strong. It bends and climbs, reaching for the light. 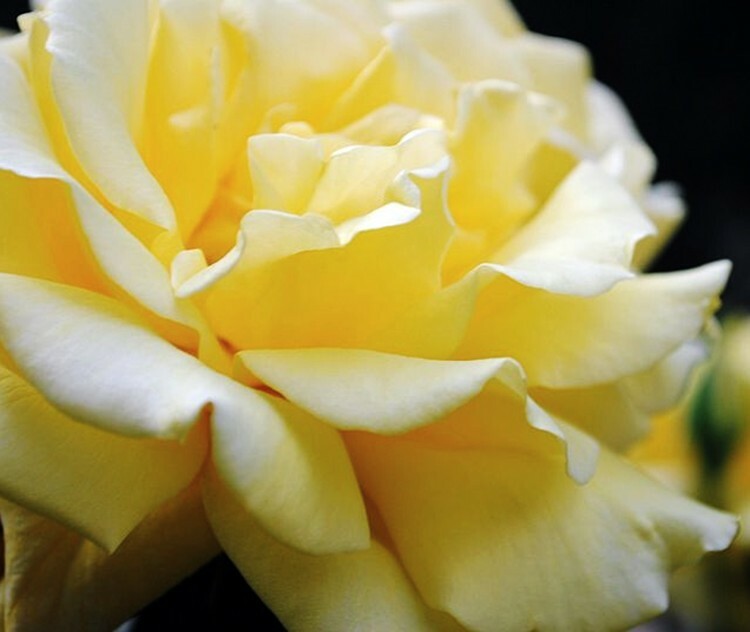 A rose will literally tilt and open its gentle petals to the sun. Fragrant and delicate, a beautiful balance on a fragile stem. However, it's deeply effected, and often altered, by its environment. A rose without proper care will wither and die before its full fruition. Neglected, un-watered, left to the dark or cold, its once vibrant petals will cascade softly to the ground or dry utterly on the vine. Hope will also wither when not nurtured. It will evaporate if care is not put into it. Hope is literally a living, breathing thing, since it is part of what helps us as humans to live, breathe, and survive. It is as important to our survival as oxygen. We must have hope and be vigilant in its care. We must protect it and keep it safe. We need to feed hope and place it firmly in the light. Hope is delicate. It is fragile. But, it is beautiful and worth nurturing.